Village Ribaarica is situated at 12кm. of Teteven city, 75кm. 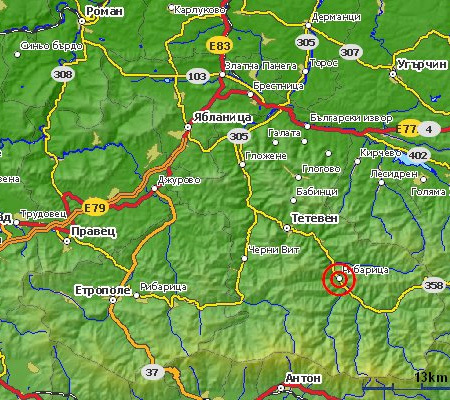 south-west of Lovech city and 138кm. north-east of Sofia capital. 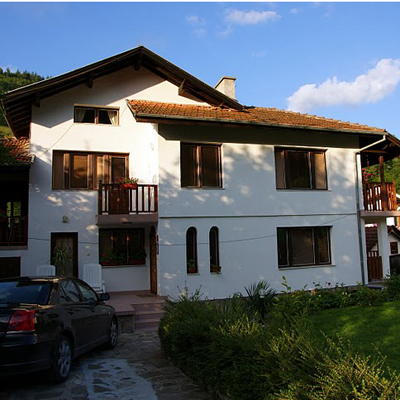 Villa Omainiche is situated on the main road of the village Ribaritsa.